This project is one of my students favorites!! 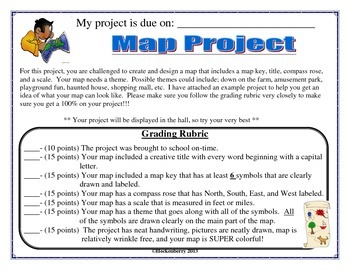 This project allows students to create their own map. It requires them to design a compass rose, map key, map symbols, scale, and title. 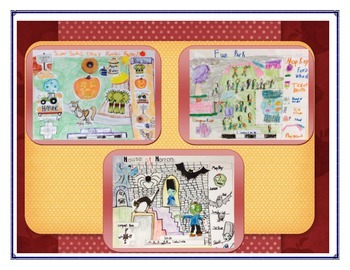 Students are encouraged to be as creative as possible to create their very own town that has a theme. They can create a haunted house, shopping mall, farm, or even their very own community they live in. The options are endless and the fun never stops! 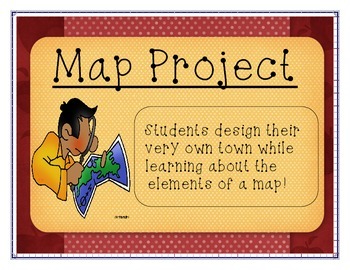 My students enjoyed this project so much that multiple students asked to create a second map! 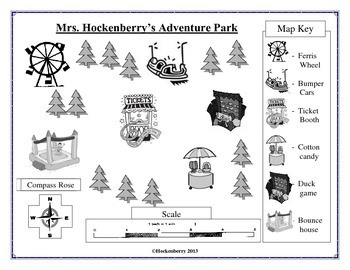 If you enjoyed this product, please give me a positive rating and visit my store at http://www.teacherspayteachers.com/Store/Katie-Hockenberry .